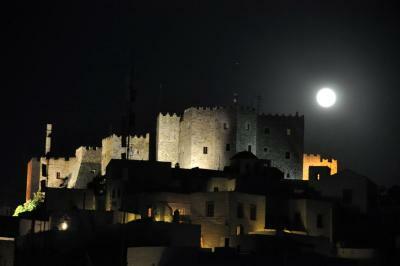 Position and view are simply more than remarckable...!Unique place in Patmos!! 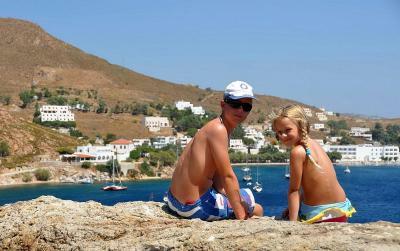 !Stavros and Annoula are super! 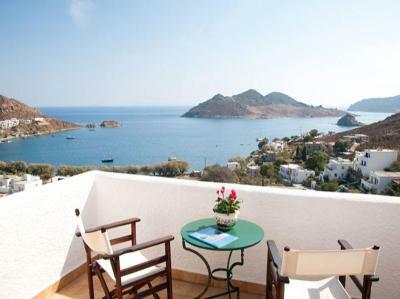 Excellent view to the Bay of Grikos and Aegean sea. 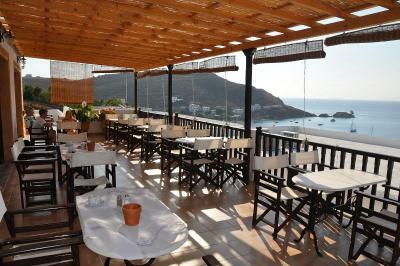 Amazing view from the Hotel balcony - veranda and breakfast area. 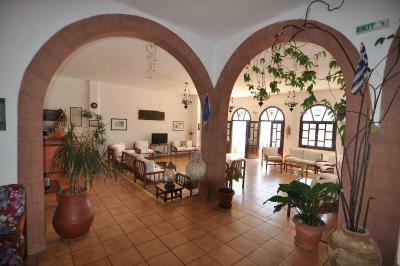 Location is very good, although a car or motorbike is absolutely required. 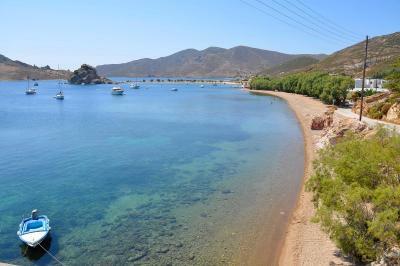 Easy access to all island sites and beaches. 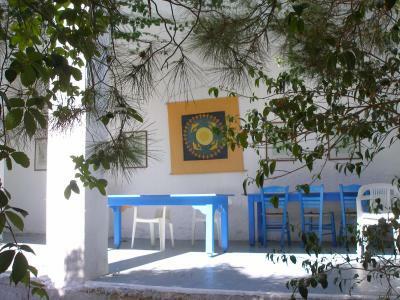 The place is quiet and appropriate for relaxing and calm. 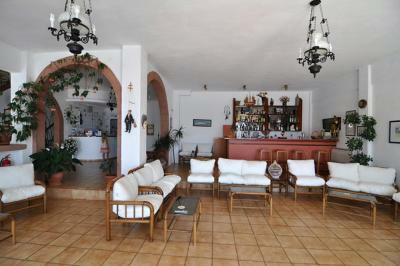 The owners are very friendly, full of hospitality and kindness, as well as the other hotel staff. 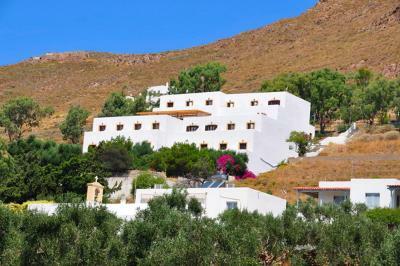 Hotel personnel and the view are the most important advantages of this hotel. Excellent in all respects. 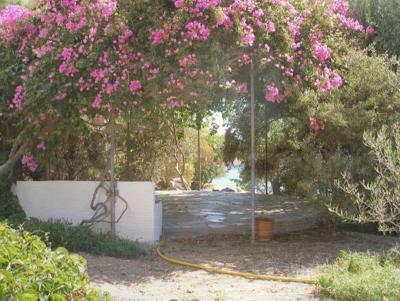 Beautiful view, very kind owners and stuff, peaceful location. Would like to come back again. Η τοποθεσία ήταν πολύ καλή ανάμεσα στο λιμάνι και τη Χώρα. Η θέα από τα δωμάτια απίστευτη. 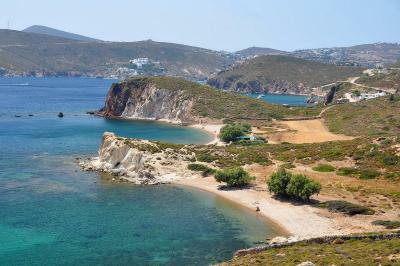 Το πρωινό πολύ καλό και η κυρία Διαμάντω που το σερβίρει πολύ πρόθυμη και εξυπηρετική. 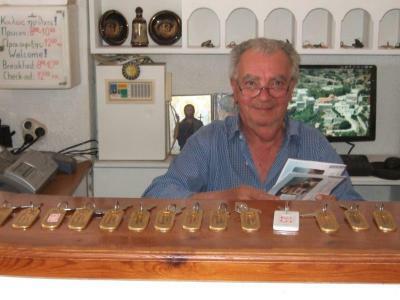 Ο κύριος Σταύρος ήταν ευγενέστατος και πάντα πρόθυμος να μας βοηθήσει σε ό,τι χρειαστήκαμε. Σίγουρα θα το ξαναεπικεφτούμε!!! 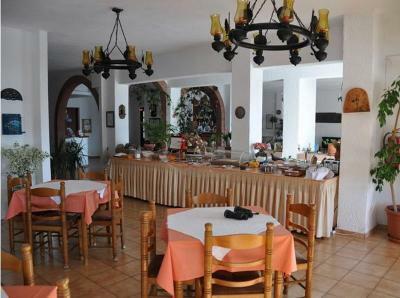 albergo ottimo i proprietari molto gentili e li vicino c'è il Flisvos,ristorante molto alla mano e si mangia benissimo!!!! L’assenza di inquinamento acustico e la buona posizione non lontano dal centro . Golden Sun This rating is a reflection of how the property compares to the industry standard when it comes to price, facilities and services available. It's based on a self-evaluation by the property. Use this rating to help choose your stay! 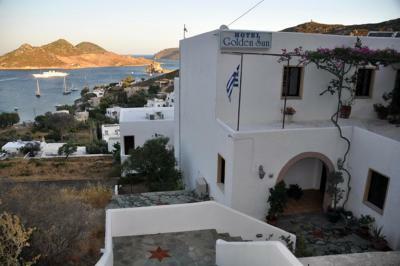 Located 1,000 feet from Grikos Beach in Patmos, the whitewashed Golden Sun offers a seafront bar and breakfast buffet. 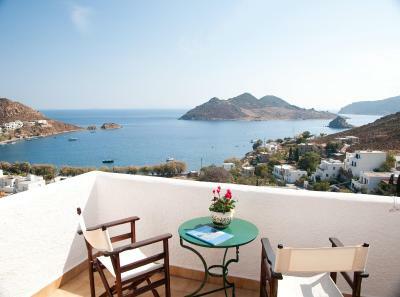 It features air-conditioned rooms with free WiFi and furnished balcony overlooking the Aegean Sea or the mountains. 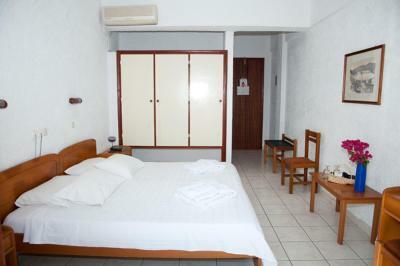 A TV and fridge are included in all rooms at the Golden Sun. 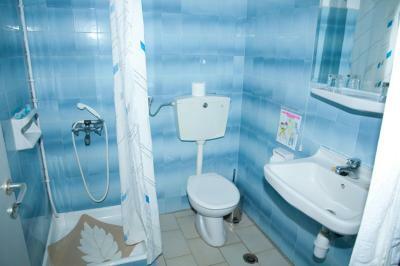 Each has a safety box and a private bathroom with shower and hairdryer. 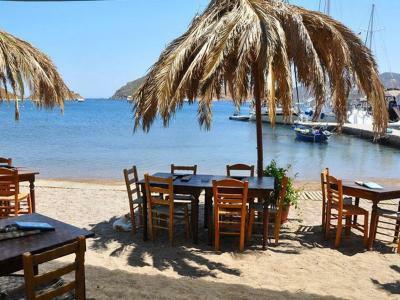 Restaurants are 1,300 feet away, while Patmos Port is a 10-minute drive away. 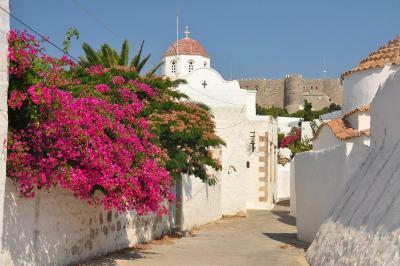 Staff at the 24-hour front desk can offer information on the scenic Patmos Town 2.5 mi away. The property is 3.1 mi from the Cave of Revelation. 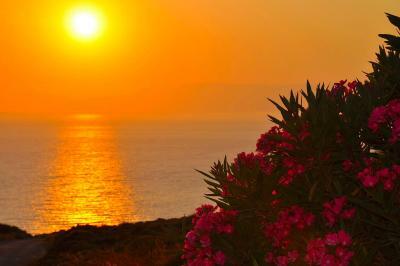 When would you like to stay at Golden Sun? 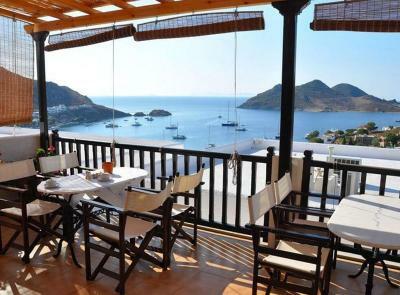 984 feet from the beach, this air-conditioned room offers free Wi-Fi and furnished balcony overlooking the Aegean Sea or the mountains. A TV and fridge are included. Please note that view is upon availability. House Rules Golden Sun takes special requests – add in the next step! Golden Sun accepts these cards and reserves the right to temporarily hold an amount prior to arrival. Breakfast too early, from 08am to 10am. 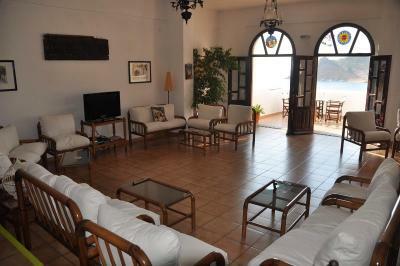 The room seems quite old with old furniture and facilities, disproportionate to the room rate. Early time for breakfast (until 10:00 - in vacations?? ); we had only once, at our departure. However, breakfast was surprisingly good. Low speed or limited access WiFi, depending on time you log in. 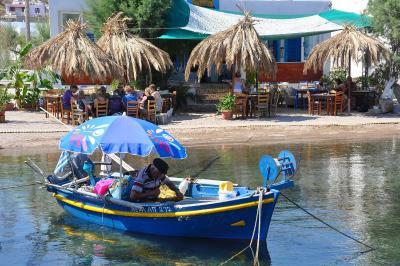 Note that the cost of almost all services in Patmos island, including restaurants, bars, shops, etc, are undue and unreasonably overestimated.